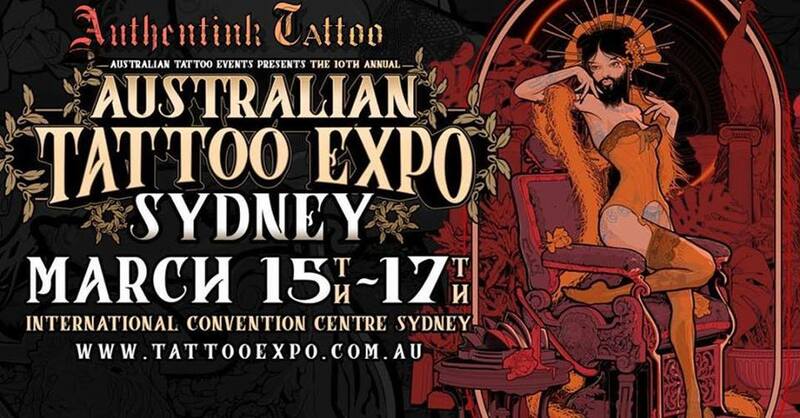 The 10th annual Australian Tattoo Expo is coming up! The Authentink crew will be there, with special guest Master Horikashi from Gifu, Japan joining us. With over 300 artists, some local, some from interstate and some from across the globe, there is no better place to immerse yourself in all things tattoo. At past events, 60,000 people have attended and gotten tattooed or been inspired by tattoos. It’s time to get amongst it! We are NOW TAKING BOOKINGS for all our artists across the long weekend! Get in contact with us now if you want to secure your spot. Email, call, DM, pop by, send a pigeon. Whatever works for you!